Have You Checked Your Car Floor Mats Lately? They Could Kill You! The lesson to be learned from the recent Toyota and Lexus floor mat recall is the same thing could happen to any driver of any car! The fact is, if you have removable floor mats in your car, the driver’s side floor mat could slip and lead to a very dangerous situation when you’re driving. 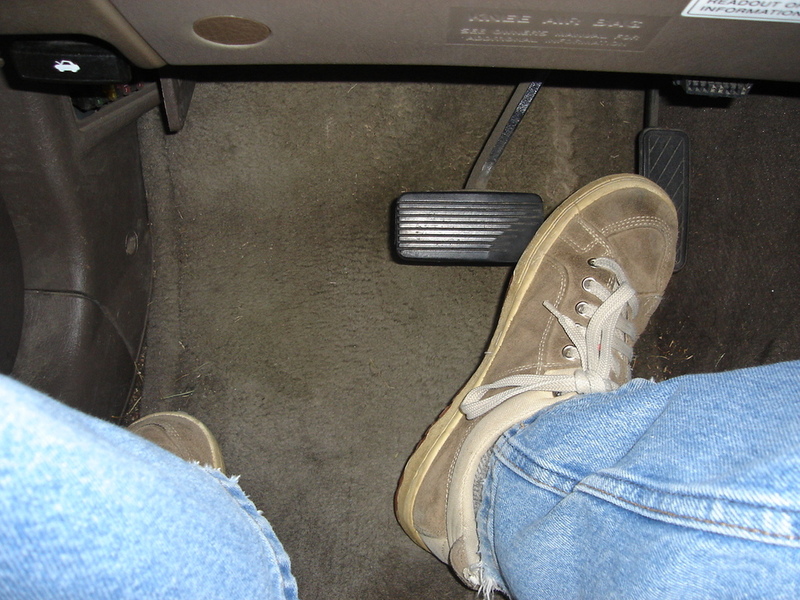 If your car floor mats are not tightly secured in place (as they are when you buy a new vehicle directly from most manufacturers), then the gas pedal could accidentally be held down by the driver’s floor mat and an accident would be likely. It has happened. More than once. For the safety of your family, your friends, and yourself… your best bet is to only use car floor mats that securely stay in place! The remedy, at least for the short term, might be zip ties. At least it’s a semi-permanent fix! UPDATE: New videos provide updates about the Toyota floor mat recall mentioned here, as well as another Toyota recall that involves car accelerators!